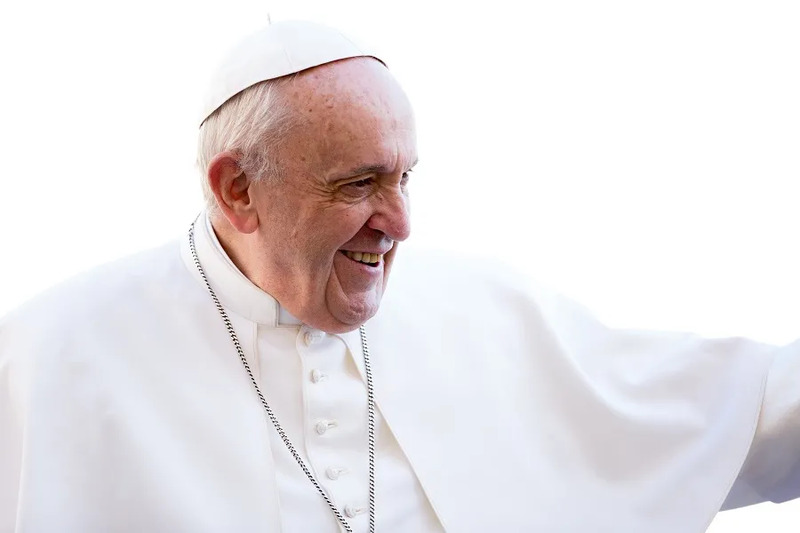 Vatican City, Sep 7, 2018 / 04:14 am (CNA/EWTN News).- God needs Christians to be his hands and feet on earth, and to speak out about injustice wherever it happens, especially when hidden by silence, the pope said in an interview published Friday. It is important for migrants to be respectful of the laws and culture of the country they have come to, and it is important for governments to help immigrants to integrate and to not stoke fear, giving a “dignified welcome to many brothers and sisters who call for help,” he said. In an almost 4,000-word interview for the economics-focused newspaper, the pope spoke at-length about community, the dignity of work, and the importance of the economy being at the service of the human person, rather than the idol of money. “There is a lack of awareness of a common origin, of belonging to a common root of humanity and of a future to be built together,” he said, and to gain this awareness would provide the stimulus for new attitudes and lifestyles. Francis also decried the high rates of unemployment affecting several European countries, saying it is one consequence of an economic system which worships money. But in the midst of these and other problems, there is still hope, he said. And Christians can struggle together to put the family and the human person at the center.